Streak Free Multi-purpose cleaner for Cork and Timber flooring. This cleaner leaves your floor looking great and will also extend the life of your floor. 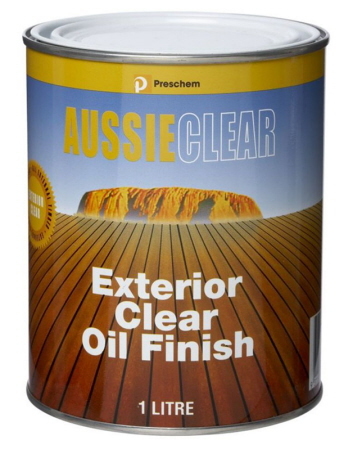 Aussie Clear is one of our biggest seller in wood finishes. It protects hardwoods from the weather. Best decking oil for all hardwood timber. 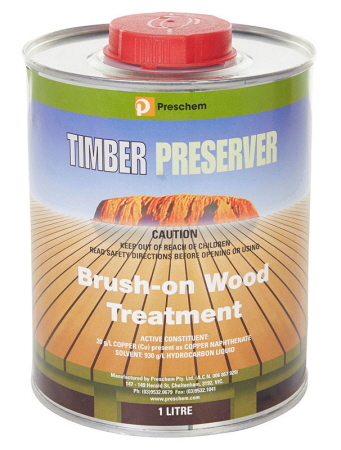 Timber Preserver protects timber against fungal decay and some species of woodborers. A registered wood preservative with the APVMA. How to stop wood from rotting? 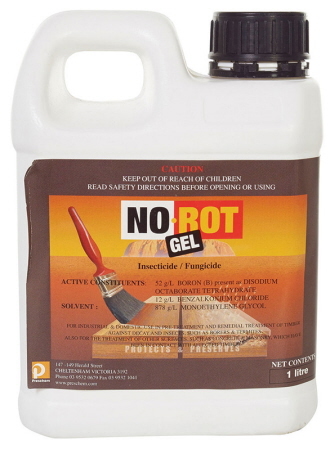 Not Rot Gel is a ready to use, water based brush on wood preservative, to control the spread of decay. How to stop wood rot around your home? 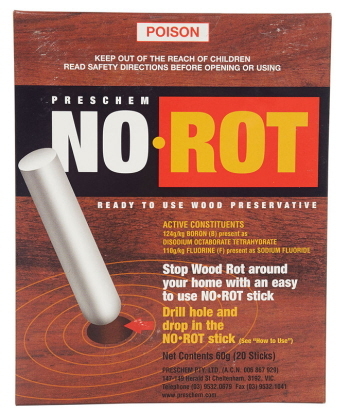 No Rot Stick is an easy to use wood preservative. You simply drill hole and drop in the NO ROT stick.